Abu Dhabi: Motorists who speed during unstable weather conditions will soon be fined, according to a new rule set to take effect next week. 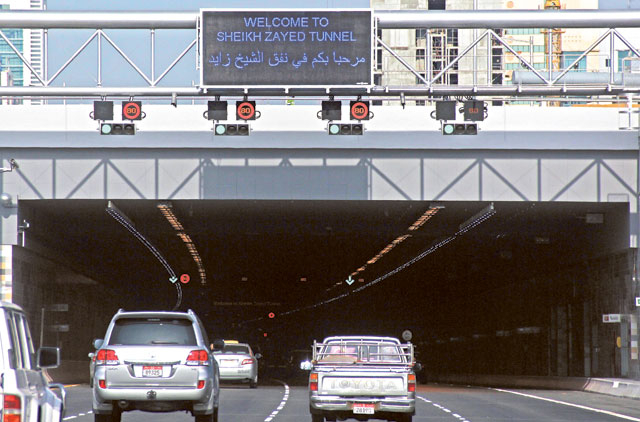 According to the UAE federal traffic law, motorists will be slapped with a Dh600 fine for exceeding the speed limit by 30 km/h, Dh700 for speeding by 40 km/h, and Dh1,000 if they drive 50 km/h over the speed limit. Once visibility is brought back to normal, motorists should then follow the speed limit as stated on the roads’ traffic signs.